Security and safety is our top priority in Embleton and in any area in Australia. So when locks and keys get broken, it becomes a tough problem for us. 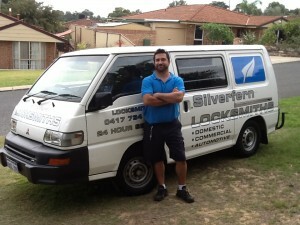 Silverfern Locksmiths offers any type of 24-Hour Mobile Locksmith services. Whether you need a car or auto locksmith or a commercial and residential locksmith, we can help with any situation! Silverfern Locksmith offers round-the-clock emergency locksmith services anywhere around Embleton area. We offer installation, repair and upgrade of all kinds of locks and locking systems. Silverfern is also the most trusted name when it comes to master key system and other key systems. 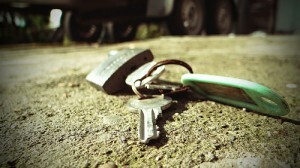 Silverfern Car Locksmiths can help you access your car if you are locked out. Aside from lock picking and rekeys, we offer repair services to transponder key which most others won’t be able to help you with. At Silverfern, we can give you key copy, change your lock barrels, fix/replace your door or ignition’s lock whether you are driving a Holden, Toyota, Nissan, Ford, Hyundai, BMW, Audi, Mercedes or any kind of car brand. Silverfern Commercial Locksmiths work with many commercial buildings, factory buildings, offices, hospitals, police stations, schools & universities, hotels, landlords, estate agents and housing associations. 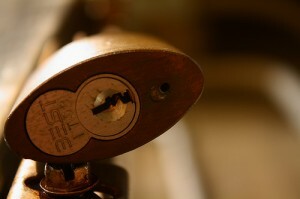 We also offer rekeying services and commercial lock installation and repair. If you are looking for a reliable and durable safe, Silverfern Locksmith is the best name in supplying and installing various brands and models of safes. So whether you need a home safe, office safe, fire resistant safe, deposit safe, jewellery safe or a safe where you can store your important documents and data, Silverfern is the best name to call. 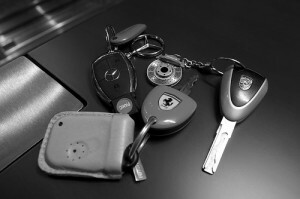 Please visit us online atwww.silverfernlocksmithsperth.com.au to learn more about our locksmiths services.